The Urban Nomads: In 0 And 4, It’ll Be No More! And on the fourth Monday He shall be free . . . so sayeth the me. 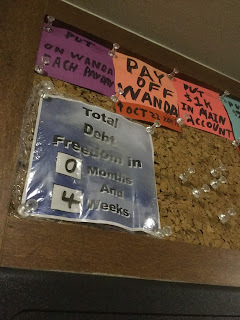 It will be four Mondays from now, that I will be walking into my bank and paying off my Wanda Loan. 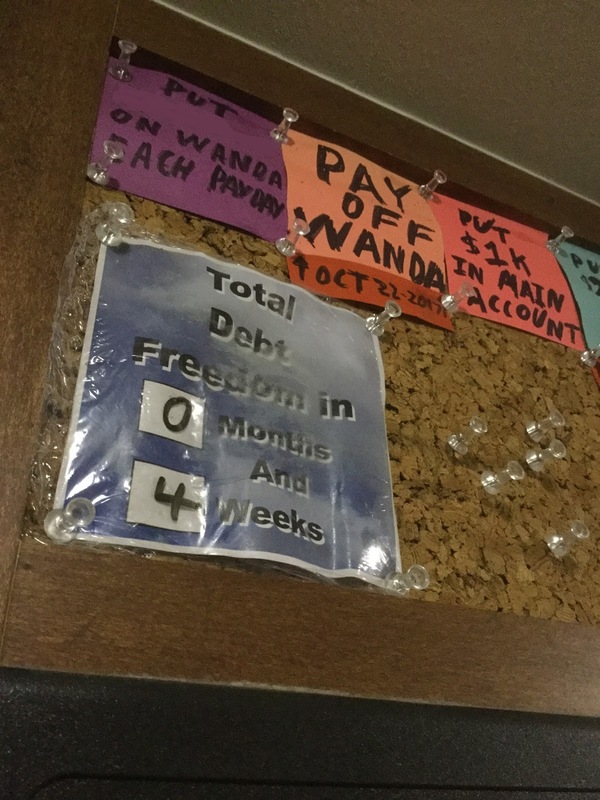 In so doing, I will be debt free. For now, I am now really and truly in the home stretch and I am starting to feel better and more positive about things. It is like a weight is starting to lift from my shoulders. It is like I am starting to let myself actually believe this is going to happen. Even though my life will not change all that much and I will endure much of the same, the thought of the freedom that I will gain, sustains me. I will get through this month and then, after that, I will work to build my future.